San Francisco, March 27: Dark mode sure saves battery and now Facebook-owned WhatsApp is working towards bringing this feature for Android devices. The messaging service is working on this feature in this update in order to ensure the best bug-free experience for users before it enables them for everyone. WhatsApp Tests New 'frequently Forwarded' Label to Curb Fake News. "We are happy to be the first to announce that WhatsApp has finally started to work on the Dark Mode for Android! We found the first hidden tracks in the 2.19.82 update: nevertheless, the feature is not available yet for everyone," WABetaInfo, a fan website that tracks WhatsApp updates, reported late on Tuesday. Notably, according to the screenshots uploaded by WABetaInfo, the dark mode on WhatsApp doesn't use an absolute black. WhatsApp Short Links Testing Begins on iOS; Frequently Forwarded Label & Forwarding Info Spotted on Android Beta Version. Instead, it is dark grey, which is easier on the eyes than an absolute black colour. 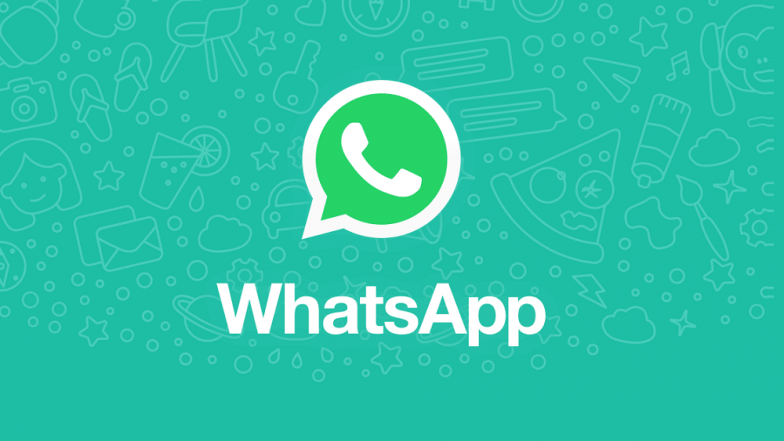 Beta version 2.19.82 of WhatsApp is now available on the Google Play Store.